Welcome to VDH PLUMBING INC. 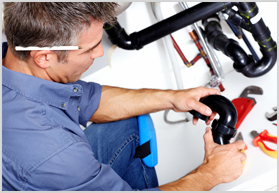 Since 1986, Family-Owned and Operated, VDH Plumbing Inc. has been helping families of the Triangle with all their plumbing needs. fixtures, we will work with you from start to finish.